Dr. Shelley is quadruple board-certified as a registered nurse, a general dentist, a family nurse practitioner, and a dental sleep medicine practitioner. She’s also a diplomate of The American Academy of Dental Sleep Medicine. 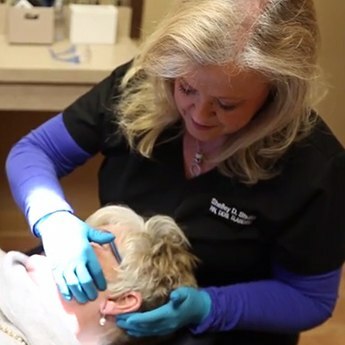 She is the full-time owner of two private practices-- one is a general and cosmetic dental practice, "Powell Dental Group," and the second is a dental sleep medicine provider called "Powell Dental Sleep Solutions." Thanks to her education, experience, and the coupling of both her medical and dental expertise, Dr. Shelley has a passion for advancing interdisciplinary relationships in sleep medicine that are consistently patient-centered. After 35 years of juggling different disciplines, she was determined to personally obtain an education that allowed her to provide comprehensive oral-systemic and holistic care. Her ultimate goal is to sustain her private practices with a patient-centered focus and unbiased treatment excellence. Dr. Shelley’s skills regarding sleep dentistry are widely regarded as on the level of a true expert. 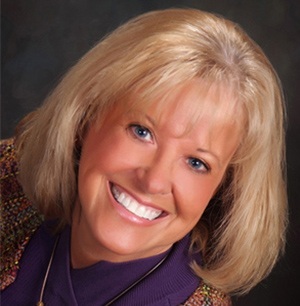 She regularly lectures about the dangers of sleep apnea and is very passionate about teaching dental professionals how to help patients with this dangerous health condition. She is an Expert for the Ohio State Dental Board for Dental Sleep Medicine and is currently working on helping them rewrite their policies so that dentists are required to have a proper scope of specialized education and practice before they are cleared to provide sleep apnea care. In her spare time, Dr. Shelley enjoys playing the piano and trumpet, cooking, taking pictures, reading, swimming, travelling, and raising her backyard chickens. 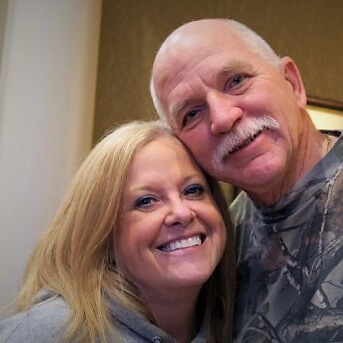 She and her husband Kip have been married for 44 years, and they have one daughter, Krista, and three grandchildren. Their daughter is the office manager of both practices!